Serving the needs of the many instead of the privileged few. We the people aim to create a Portland Metropolitan region that serves the needs of the many instead of the privileged few. 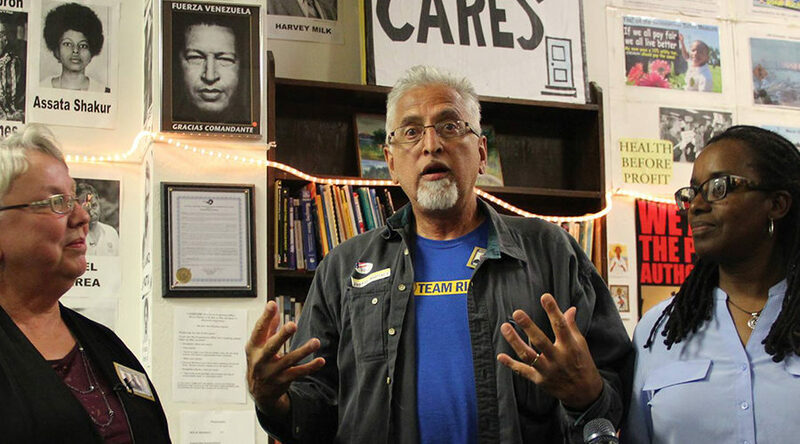 The Portland-Metro People’s Coalition aims to build the collective power of all communities here, particularly those historically denied resources, justice and democratic control over their own lives. We need a government that is transparent, accountable and run by the people to secure economic and social justice and a healthy and environmentally sustainable city, county and metro. To make this vision a reality we intend to engage with the political process from an independent base of power. 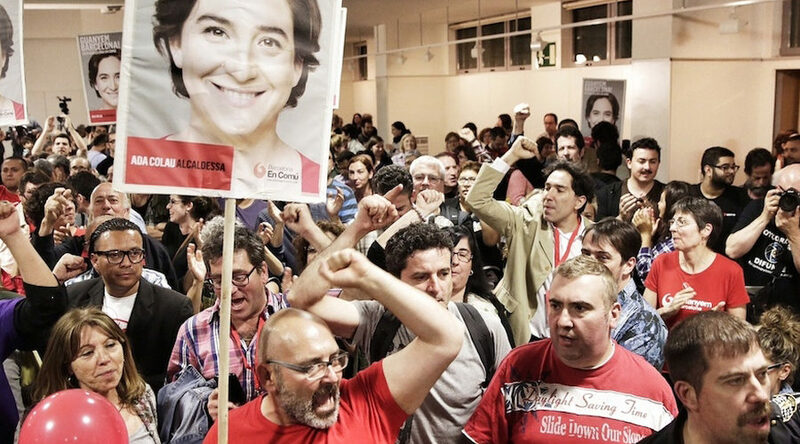 Our goal is to strengthen popular movements striving for a just, egalitarian and liberatory society for all. We urge all grassroots groups in our region to join us! 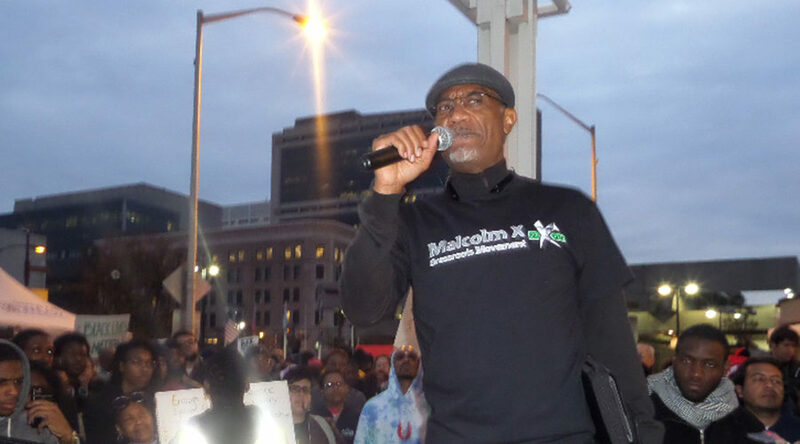 In Jackson, Mississippi, a deindustrialized, majority African-American city, the Malcolm X Grassroots Movement is organizing to build dual power through people’s assemblies and a network of worker cooperatives: Cooperation Jackson. They also critically engage with electoral politics. In 2017, Chokwe Antar Lumumba won the mayor’s seat on the Jackson People’s Platform. 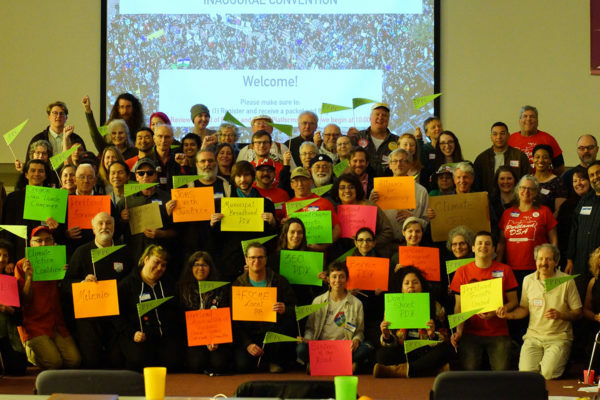 Twenty local organizations and coalitions have unanimously ratified this Portland-Metro People’s Bill of Rights and 2018 Policy Platform (the “People’s Platform”) at the inaugural Portland-Metro People’s Convention on April 14, 2018. The Bill of Rights offers a positive vision of a Portland-Metro area that’s a healthy, nurturing and thriving place for everyone and every community who calls it home—not just an enclave of the 1%. 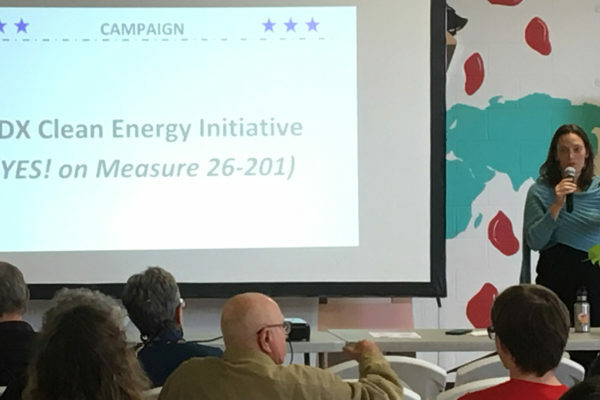 It was built in consultation with dozens of organizers in the Portland-Metro area since the 2016 election and is a living document that can be changed over time. The PMPC hosts bimonthly Delegate Assemblies for its Participating Organizations. If your organization would like to join the PMPC, please contact us. 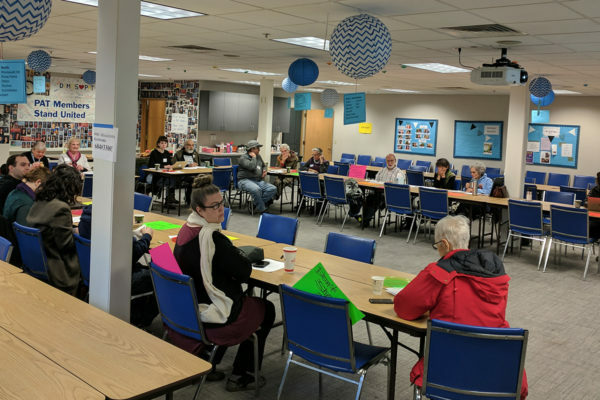 Do you support the Portland-Metro People’s Bill of Rights and 2018 Policy Platform?